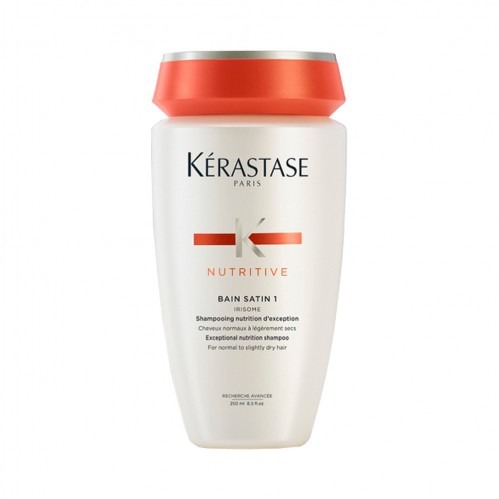 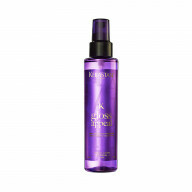 Treat normal to dry hair with Kérastase Nutritive Bain Satin 1 250ml. 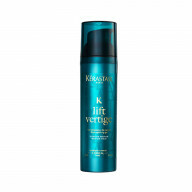 Formulated to gently cleanse and replenish hair fibres from root to tip, this shampoo promises enhanced softness and shine throughout your style. 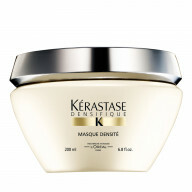 Each strand will feel soft and more supple whilst enjoying protection from repeated dryness. 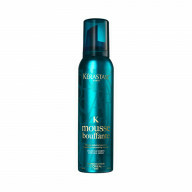 Infused with glucose proteins and irisome complex, this formula works to cleanse and soften hair whilst improving shine.